Say goodbye to dirty, stained carpets and upholstery with the thorough carpet and furniture cleaning services offered by Expert Carpet & Upholstery Cleaning. Since 1995, we have proudly provided homeowners and business owners throughout the New York City region with professional cleaning services for your carpets, furniture, and fabrics. Call our furniture cleaners in New York, New York, at (888) 436-0092 for professional upholstery and carpet cleaning services. 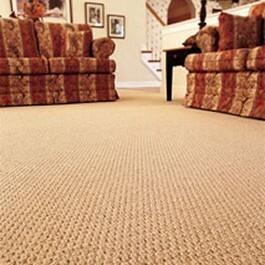 Expert Carpet & Upholstery Cleaning is an owner-operated cleaning company that provides top-notch cleaning services for carpets, upholstery, and fabrics of every variety. No matter how simple or complex your cleaning project may be, you can always rely on us to provide superior cleaning services at affordable rates every time. Contact us today to schedule your next cleaning project. 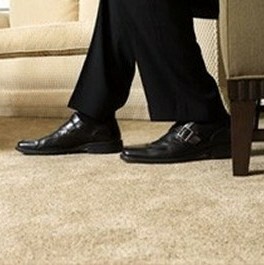 At Expert Carpet & Upholstery Cleaning, we have been providing homeowners and business owners throughout the New York City region with superior carpet and upholstery cleaning services since 1995. backed by more than 15 years of experience in the industry, we specialize in removing even the most stubborn stains in record time. 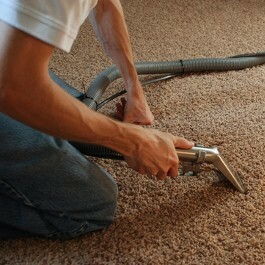 We promise 100% satisfaction with each and every carpet and upholstery cleaning project we complete. You can always count on us to provide clear, noticeable results with every visit. 15% Off Your Next Service! hank you for visiting our website. Please fill out the following form to request information about our products and services or to provide feedback about our site. When you are finished, click the 'Submit' button to send us your message. You will see a confirmation below.